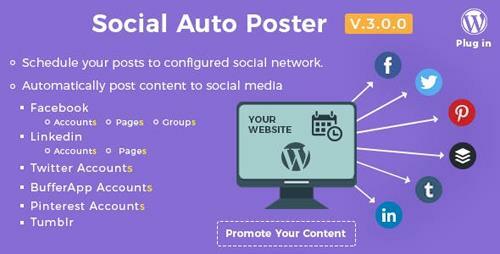 Social Auto Poster - A perfect choice for auto posting your content to famous social media platforms like Facebook, LinkedIn, Twitter, Tumbler, BufferApp, Instagram & Pinterest. You can configure your social accounts and post new content as well as repost your old content to keep it alive & reach to maximum audience. 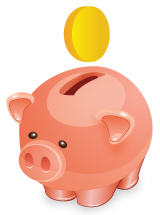 SAP provides an amazing feature for scheduling your content to post whenever you desired to. Plugin also works well with personal profiles, business pages, groups, etc.